WordPress is always evolving. 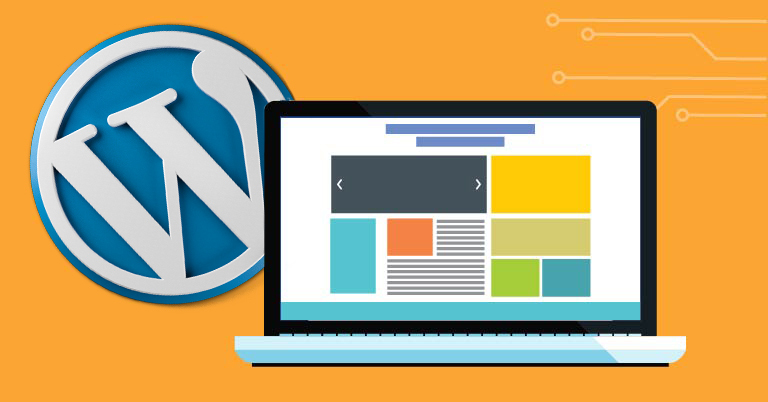 Ever since it’s inception in May 2003, the WordPress software has received many updates that made it one of the most popular content management system. This year there’s a big change coming to the WordPress experience – The TinyMCE text editor that you are familiar with is going to be replaced by the new Gutenberg editor. 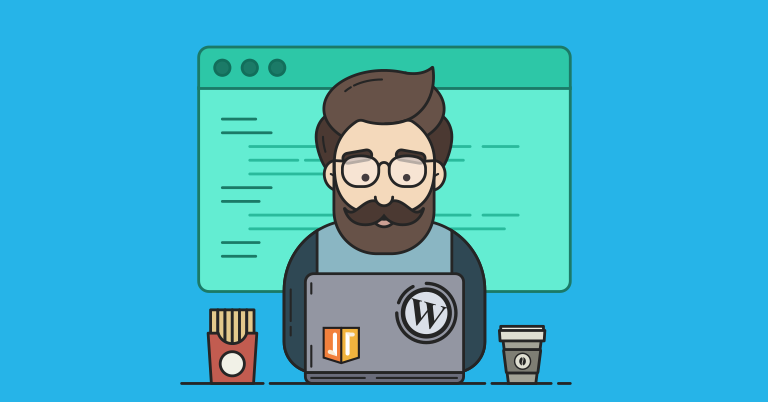 This upcoming change has received a mixed bag of responses and has become a hot debate in the entire WordPress community. While the Gutenberg editor is still under development, you can experience the new editor by installing a plugin. In this article, we would like to introduce you to the Gutenberg editor in detail and also share a few pros and cons. No matter who you are, once you’ve completed writing an article, the excitement to publish it creeps in. We totally get this feeling, but it’s also important to understand that while writing is an important part of blogging, it’s not the only aspect. There are many tasks that need to be completed before you go live. These tasks can be completed relatively quickly and will ensure that your blog post is optimized to produce the results you want. If you’re going to put so much effort into writing your blog post, you might as well take a few extra minutes to make sure that it’s polished. In this article, we’ll take you through 9 crucial tasks that you need to complete before publishing any WordPress blog post. Let’s get started! While bloggers are extensively using WordPress for their blogs, many businesses have also invested in this platform to build their eCommerce stores. It is without a doubt that WordPress has shot to popularity because it is a highly customizable platform, but it is the thousands of plugins that make it even better. These plugins are responsible for supercharging your website by adding functionality to the WordPress core. Without the plugins, you will probably have to code the functionality yourself or depend on a web developer. With over thousands of plugins to choose from, you’re probably wondering which ones are best for your eCommerce website. We’ve narrowed it down to 7 must have WordPress plugins for every eCommerce website. Have you always wondered how to start a blog, but couldn’t get around it? Chances are you’re confused as to which blogging platform you should use for your blog. While there are many blogging platforms like Tumblr, Blogger, Medium, etc., our recommendation is WordPress. Started in the year 2003, WordPress is a free blogging platform which has over 400 million active users and which sees over 54 million posts every single day! It’s super simple to set up and is highly customizable. Here at HostGator, we’re bringing you the most straightforward guide to start your blog with WordPress! This guide will solve all of your initial queries regarding how to launch a WordPress blog and will not take more than 20 minutes of your valuable time. So let’s begin.